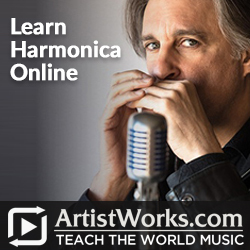 Big Sale on Harmonica Lessons with Howard Levy! For many years I’ve been a fan of harmonica great Howard Levy. Of course for his mastery at playing the harmonica but also because he is so melodic whether playing harmonica, piano, ocarina or any other of the many instruments he plays. He seems to have gone beyond the limitations of the instrument to create his music. Like his music making he is also a wonderful teacher! Howard Levy has a calm and relaxed approach to his lessons and breaks things down so that almost anyone is able to play the harmonica. Right now Artist works is having a sale. $60 off of any 1 year subscription! There’s not much time because this sale expires on August 1st, 2016. Simply add the code”SCHOOL60″ at the checkout page to receive your discount. After this, the prices are going up so act now! 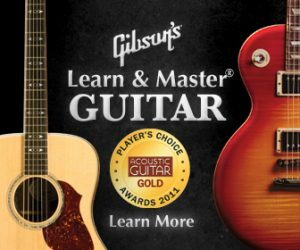 Simply click either of the ads shown here and they will take you to Howard Levy’s Harmonica School.